Dimensions 1.80 by 6 by 9 in. 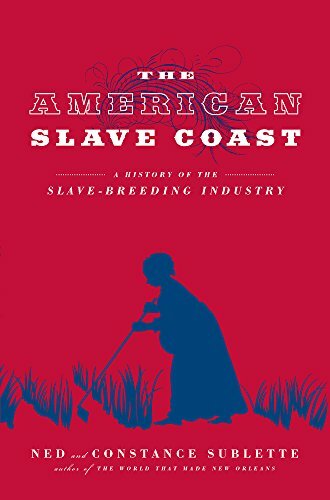 The American Slave Coast tells the horrific story of how the slavery business in the United States made the reproductive labor of âbreeding womenâ essential to the expansion of the nation. The book shows how slavesâ children, and their childrenâs children, were human savings accounts that were the basis of money and credit. This was so deeply embedded in the economy of the slave states that it could only be decommissioned by Emancipation, achieved through the bloodiest war in the history of the United States. The American Slave Coast is an alternative history of the United States that presents the slavery business, as well as familiar historical figures and events, in a revealing new light.